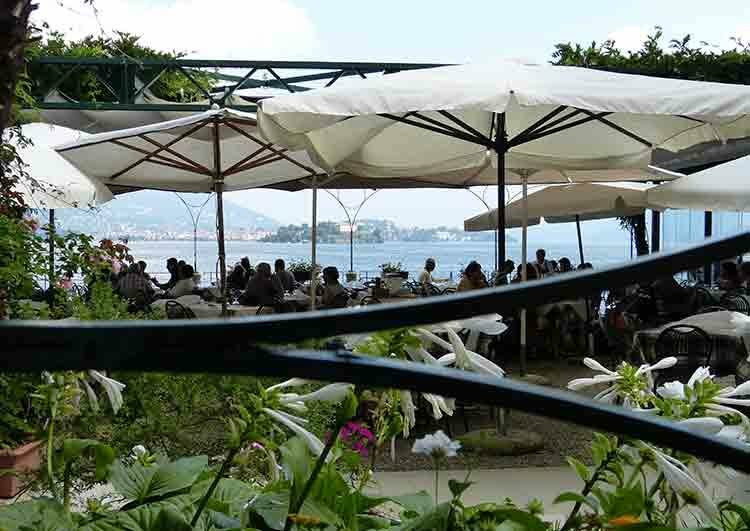 Verbania and its surroundings offer a multitude of possibilities to relax and enjoy oneself. Furthermore, fun is guaranteed to all ages. Verbania is a cute little lake town filled with shops of every kind spacing from clothing, shoes, jewellery stores, to restaurants which allow you to fully experience the Italian cuisine made of traditional and local dishes. 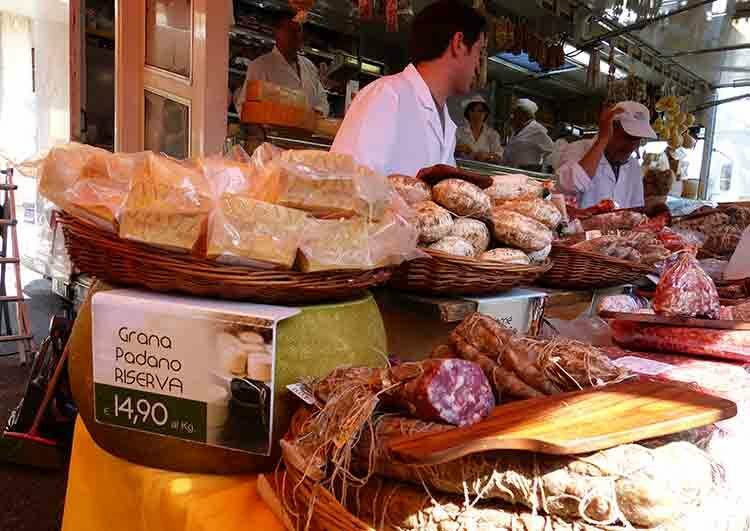 Every Saturday the town proudly hosts one of the largest street market in the area. Food wise the town offers many different restaurants, pizzerias, gelaterias, cafes, bars and pubs, all characterized with inside and outside sitting areas along the lake, old town’s streets and squares, allowing the enjoyment of your aperitivo even more. 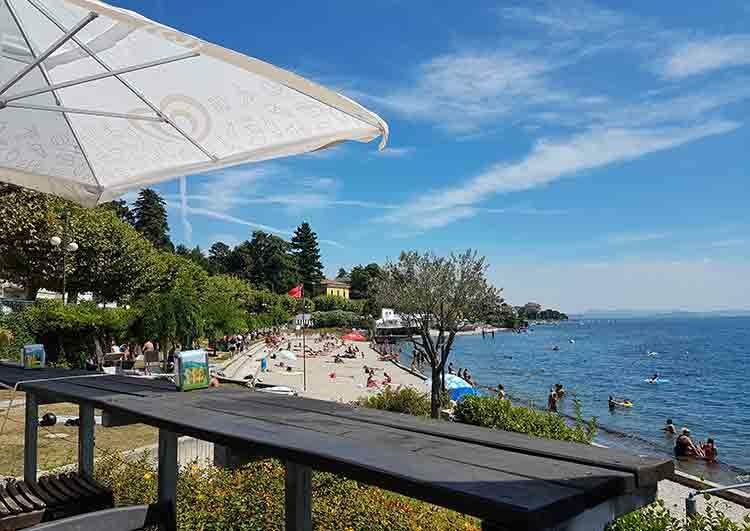 If you would like to go for a swim, get tanned or relax laying on deck chairs reading your favourite book, then you can easily do that at theatre Maggiore‘s beach, which is just around the corner, or to Lido’s beach in Suna. 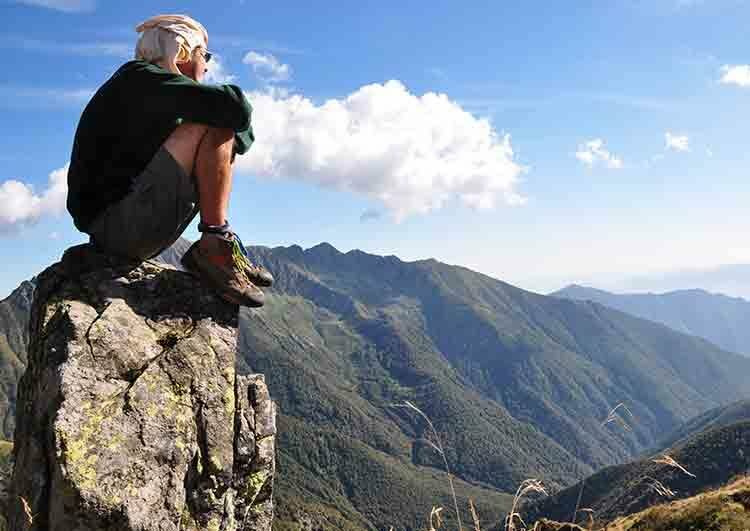 Young people and families do not need worry to be short on activities to do because in the area there are quite a few fun parks such as Alpyland on top of Mottarone, the Zipline, and the Aquadventure Park in Baveno. Furthermore, just a short drive away is Villa Pallavicino, a zoological garden, and the Premia’s thermal spa.